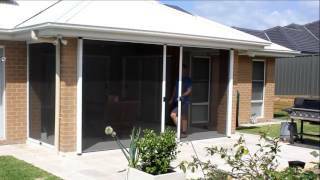 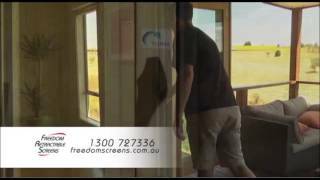 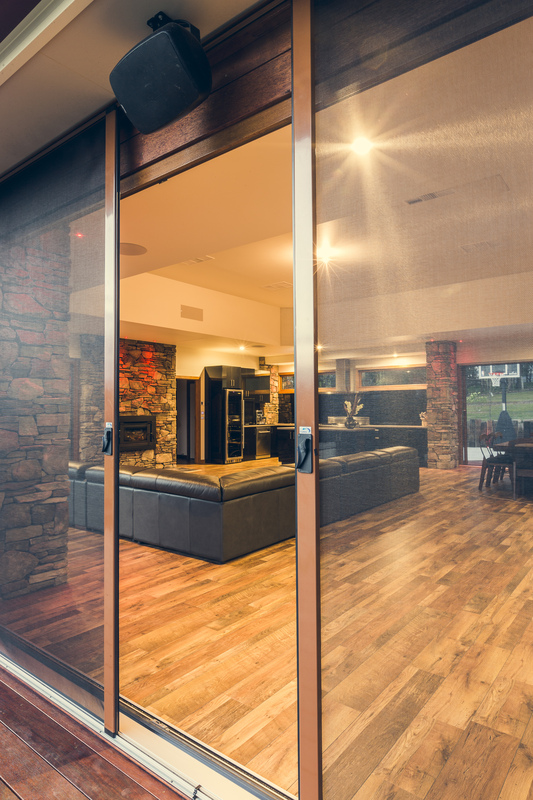 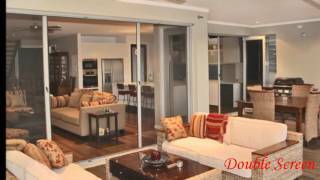 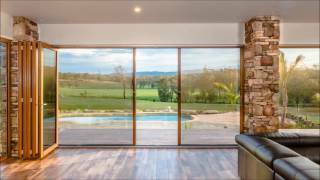 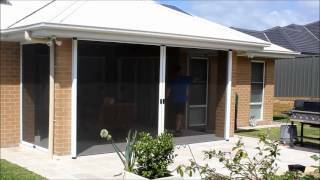 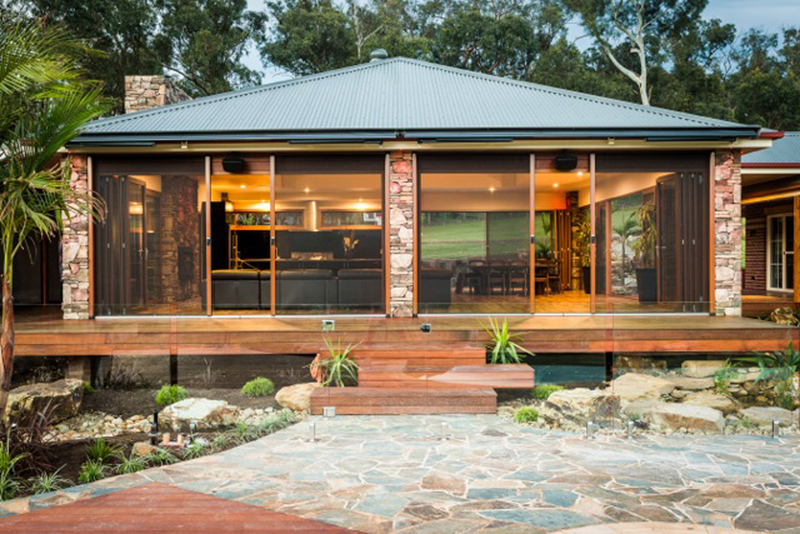 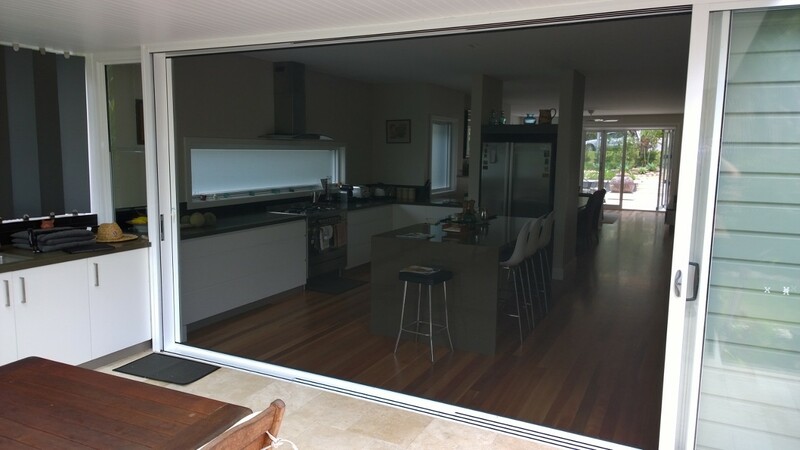 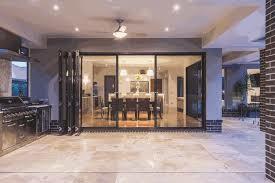 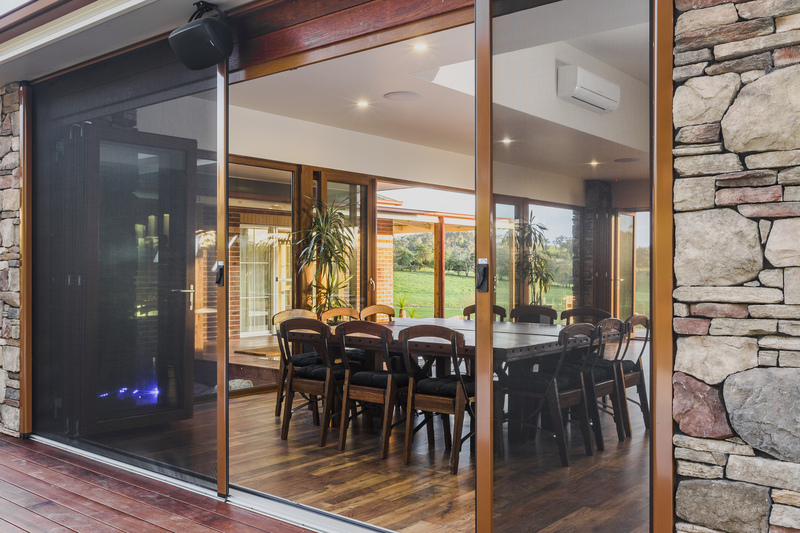 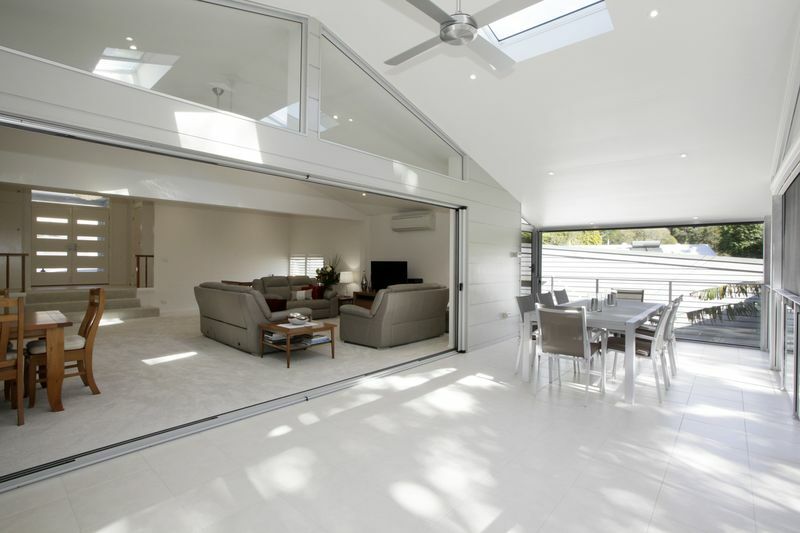 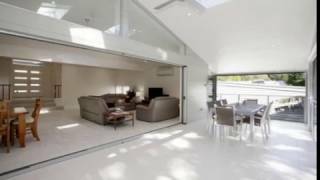 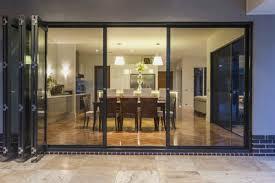 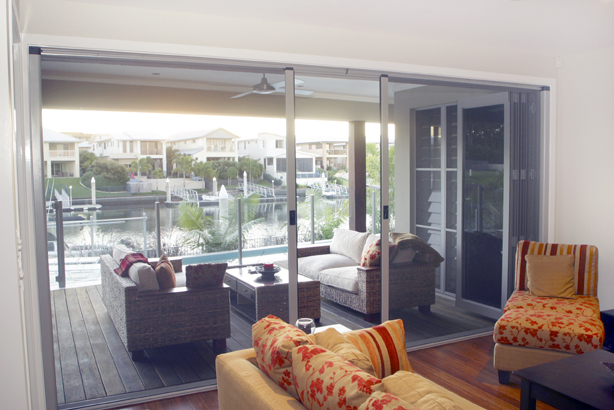 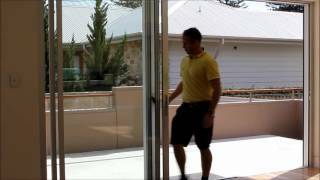 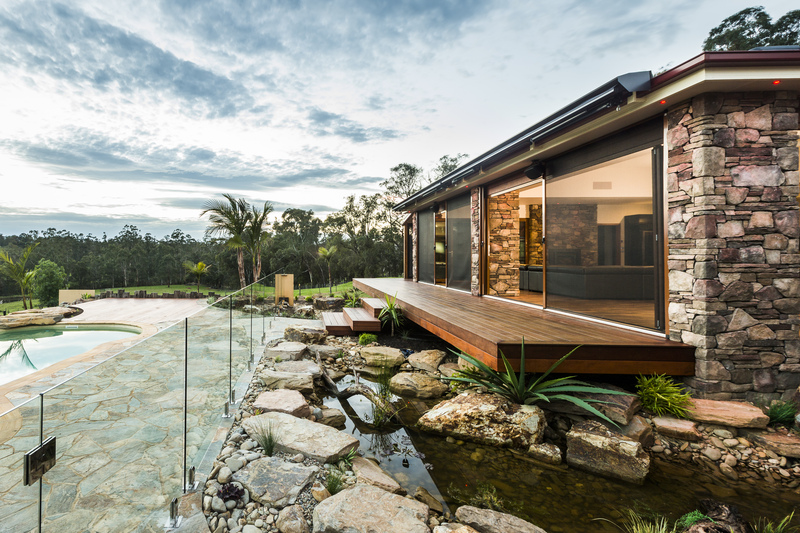 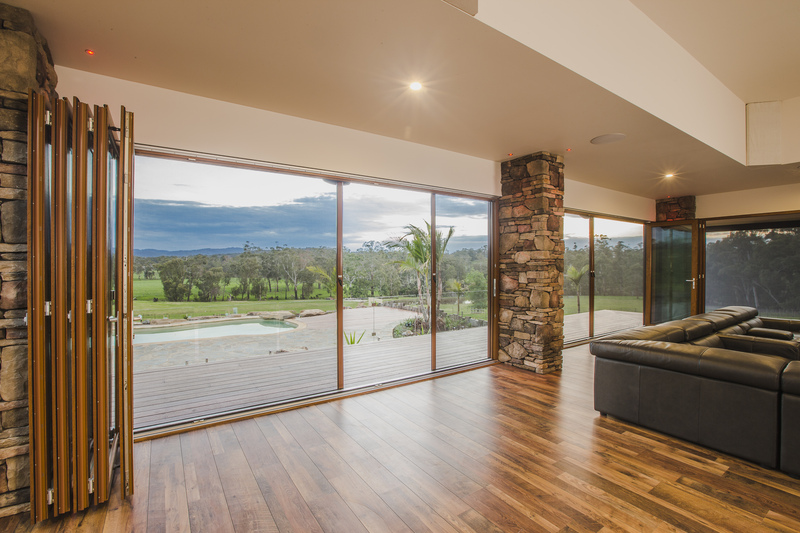 They are an Australian manufacturer dedicated to creating innovative screen solutions for french, bi-fold and sliding stacker doors and windows, as well as pillarless corners and large, difficult-to-screen openings. 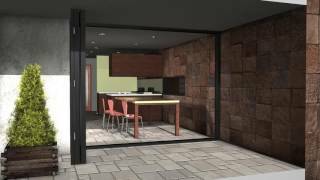 Click on the graphic below to view or download the Technical Drawings bulletin. 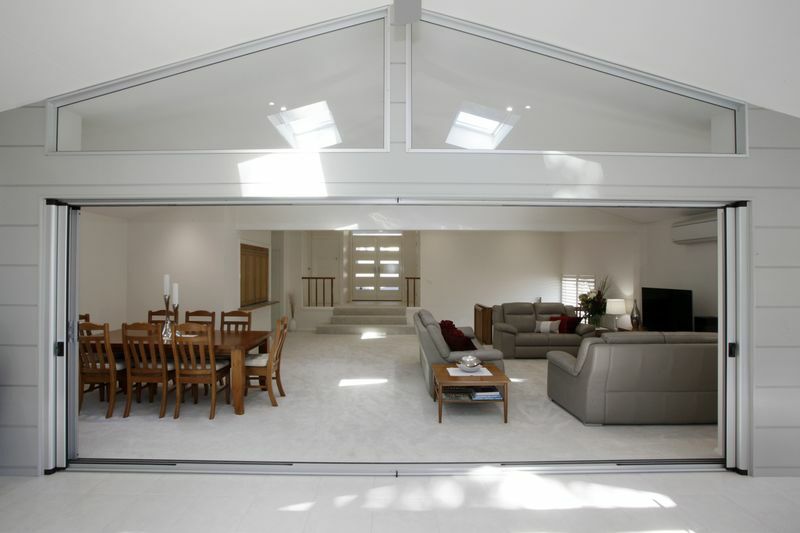 Click on the graphic below to view or download the Dulux Colour Chart showing available colours.